I thought, since this is a fairy tale retelling, that it would be a lot easier to write than my other billionaire books. In a way, it was nice to have certain plot points already figured out ahead of time. It was hard because the plot almost dictated the story. But it was a fun challenge. 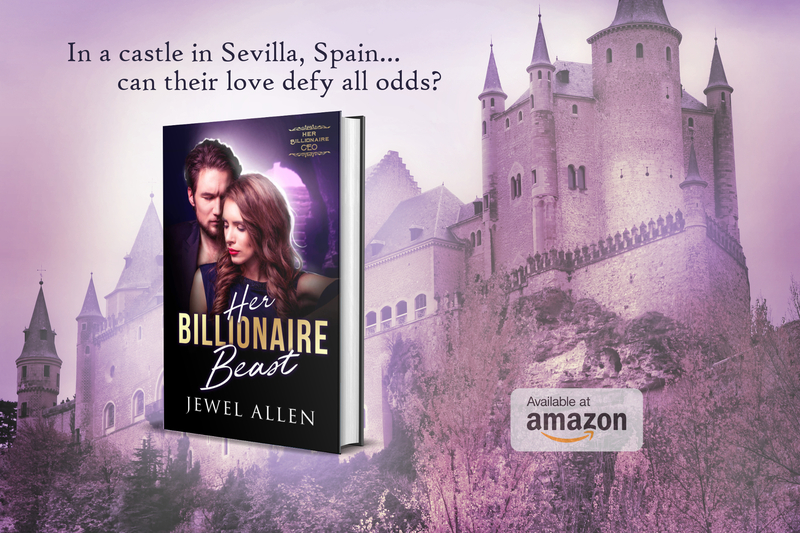 I enjoyed weaving Sevilla’s lovely setting into this modern-day fairy tale. This book, with its own sweet HEA, is part of a series of bucket list billionaire romances set all over the world. Stay tuned for more. Check out Her Billionaire Beast here.